WOW!!! 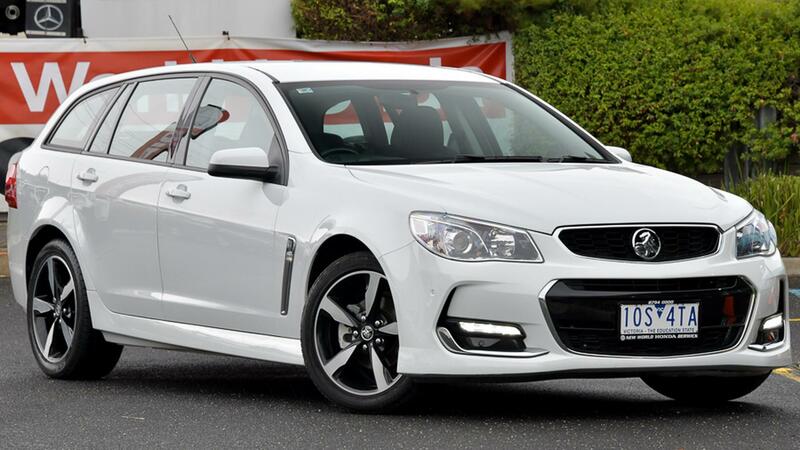 WHAT AN EXCELLENT EXAMPLE OF A HOLDEN COMMODORE VF!!! WITH THIS PRESENTATION THIS CAR IS A MUST SEE!!! Featuring a Powerful 3.6ltr engine, Automatic transmission, Alloy Wheels, Bluetooth Connectivity, Reverse Camera, Central Locking, airbags, power steering, power windows, Plus Much, Much More BE QUICK WITH THIS ONE!!!!!!!!!!!!! Book a Test for yourself with our friendly Staff and experience what the Commodore VF is all about.